In this era of modern enterprise analytics, IT takes on a new role to enable business agility through self-service, trust, and governance. 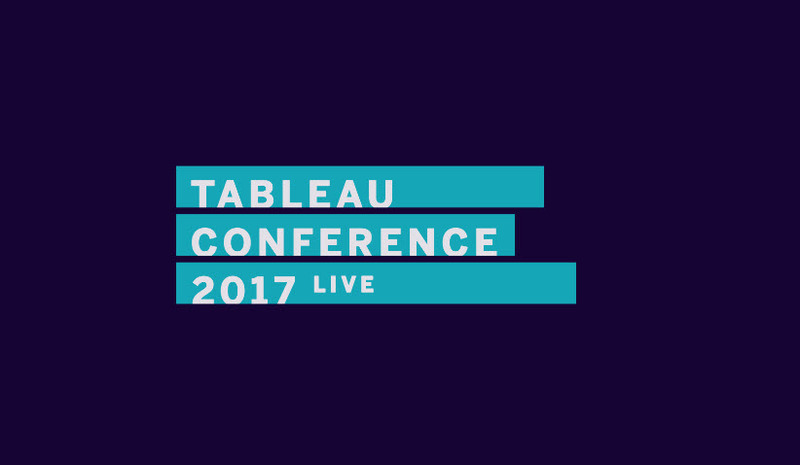 IT is increasingly expected to help people get value from data—and Tableau Conference is where you can discover new and better ways to make that happen. You’ll learn the latest on scaling, securing, and integrating Tableau so you can support your company’s data people efficiently and cost-effectively. This is the place to engage with thousands of fellow IT pros and Tableau experts to learn from real-world scenarios and cutting-edge implementations. Last year there were 80 sessions tailored to the IT professional in the IT/Server Administration and Enablement & Adoption tracks. This year there will be more sessions focused on driving adoption, scaling for your organization, monitoring and automation, and improving performance and accessibility. Tableau gathers the top stories from our customers and internal employees to share best practices and use cases in sessions that will bring value to your organization. Hear IT professionals from organizations like Zillow, Cargill, and Netflix share how they are simplifying server deployment and building a culture of analytics with their organizations. When evaluating new technologies and implementing them, IT is a team sport. Tableau Conference provides a crucial place to network with your peers to share ideas and build relationships for the future. Stay tuned for specialized networking opportunities and meetups to be announced in the summer.